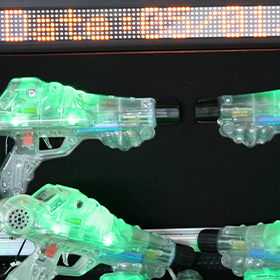 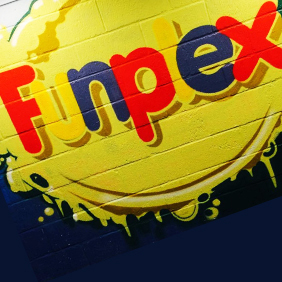 Funplex offers children the chance to play, learn, explore and party in one of the best and most exciting indoor play centres in Sussex. 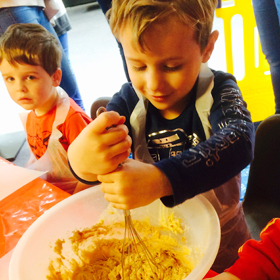 Bring your children to Funplex and let them play in a healthy, fun and above all safe environment whilst learning some of the most valuable development skills: social, risk taking, coordination, creativity and exercise. 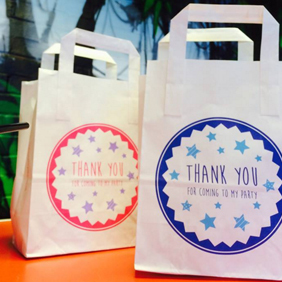 We are a parent friendly venue with comfortable settees and the finest cappuccinos! 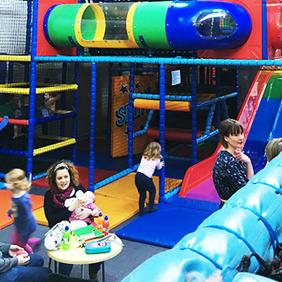 An absolute haven and a regular meeting place for those with children where Mums and Dads can relax and enjoy the comfortable surroundings whilst keeping an eye on the little ones. 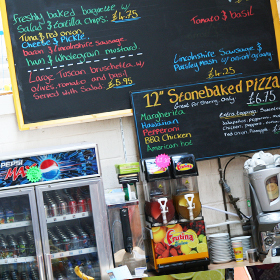 Why not enjoy one of our many beverages or sample some of the superb home prepared food from our extensive menu – all served by our friendly staff.